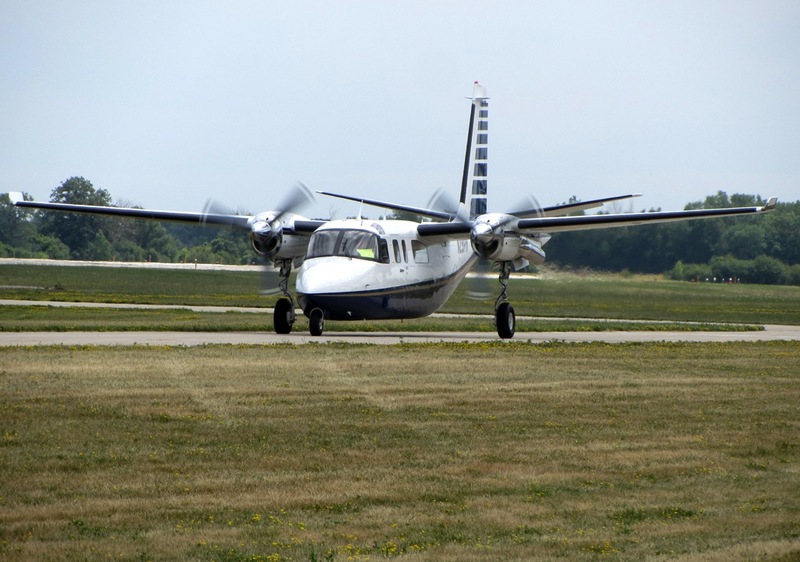 I’ve always had a fondness for the big twin Commanders, so to see this post from the NTSB on my Twitter feed yesterday was rather saddening, especially just a few months after the tragic crash of another Turbo Commander. Like that previous crash, this one was unfortunately newsworthy, and even more unfortunately, fatal. The airplane, a Gulfstream Aero Commander 690C , left Great Bend, Kansas at 2045Z (3:45pm EST) and flew east for 1.5hrs at 23,000 feet. 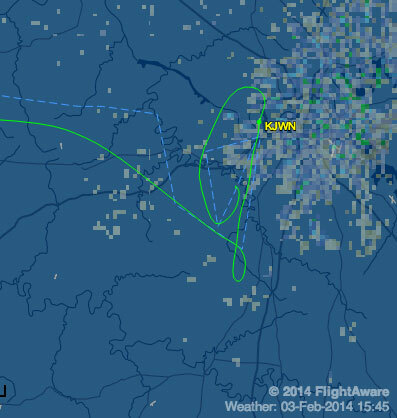 This was followed by a normal descent over the next 20 minutes to 3000 feet just west of Nashville, TN. 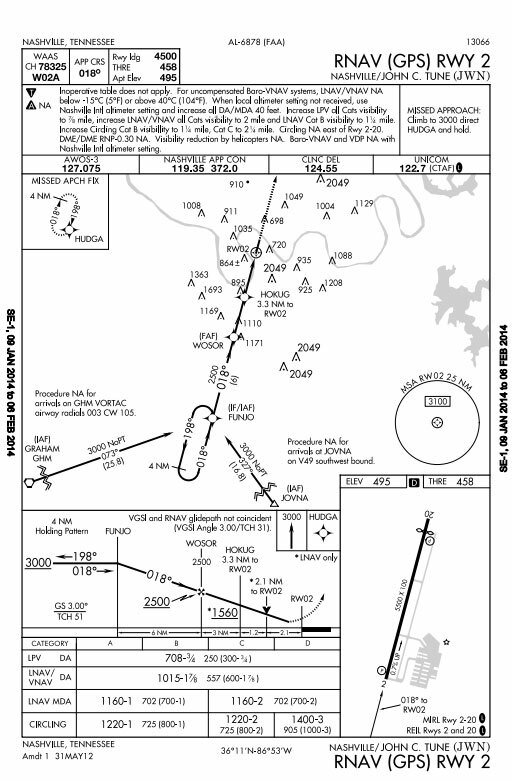 The track log shows the plane intercept the approach course via a procedure turn on the RNAV Runway 02 approach into John C. Tune Municipal Airport, KJWN. The plane descends and slows as if on a normal approach to 700 feet (this is what is reported on Flightaware.com so it may be inaccurate). A missed approach is apparently initiated, and the airplane climbs back to 3000 feet, maneuvering to the west and then to the south, setting up for another approach. As the plane makes the turn to intercept the approach course again, it starts to descend, gradually, intercepting the glideslope to the runway. All of these things are normal, the flight is going as planned. But within a few minutes, the airplane crashes into a narrow strip of land next to a YMCA complex, with a debris field of some 150 yards. It was about 10 miles south of the airport. We were at Kroger, so we didn’t actually physically see it hit the ground, but we did see it come out of the clouds and spiral. I generally don’t trust non-pilot accounts of the way airplanes fly or sound, but using the word “spiral” is probably not just a generalization on the witness’ part. 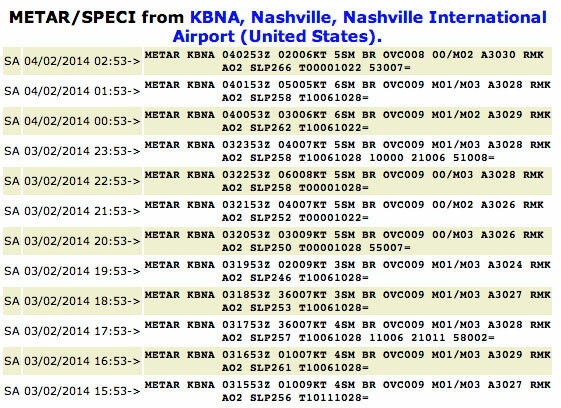 Notice that all day Nashville International Airport (KBNA, 10 miles east of KJWN), was reporting rather light NNE winds at 5-10 kts, but the visibility was in the marginal range (3-5 miles) and the ceiling was just 900 feet with mist (fog) due to a narrow temperature/dew point spread. 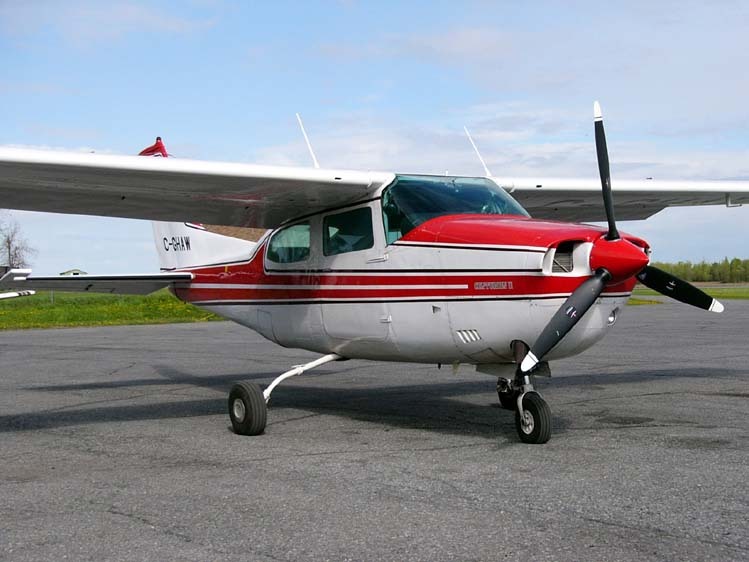 But there isn’t mention of precipitation, and assuming the big Turbo Commander was well equipped, the weather conditions were low but weren’t quite “minimums” at the time. At this point the rest can only be speculation. What caused the airplane to “spiral” out of the cloudy evening sky? Was there an engine failure? 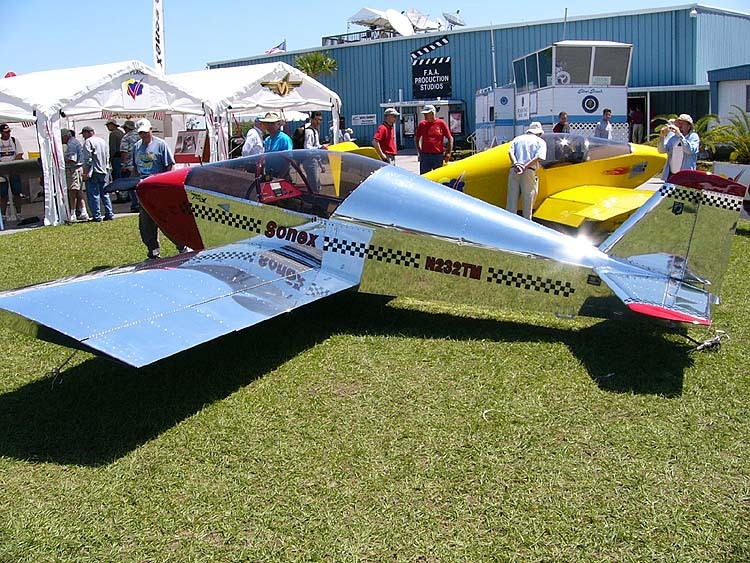 It’s possible, but with a turboprop I consider it unlikely. Although no precipitation was falling on the ground, were there icing conditions in the clouds? Perhaps. 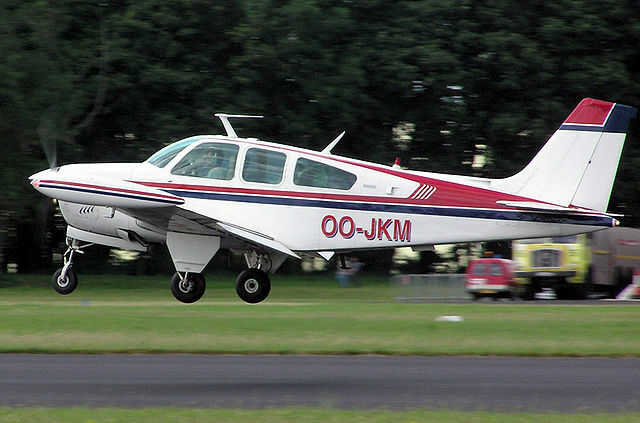 Did the pilot have too many things to juggle, single-pilot IFR in the waning hour of daylight, a 2-hour flight and one missed approach behind him, a big fast complicated but capable aircraft in front of him? Perhaps. Maybe it was a combination of those two things. Maybe it was none of these things. In time I trust the NTSB will make some sense out of this tragic accident; I can only hope it brings some further understanding about the art of flying to us pilots, as well as some measure of comfort and closure for the families of the victims. To them, I express my deepest condolences.